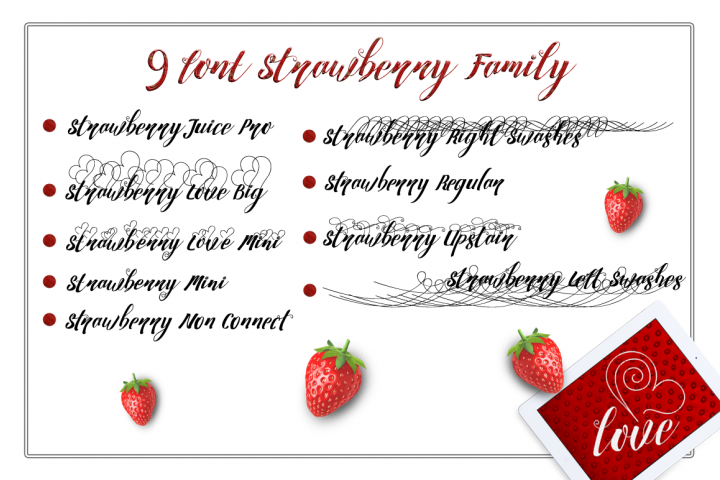 If you would like to purchase Strawberry Family then simply visit the product page here. 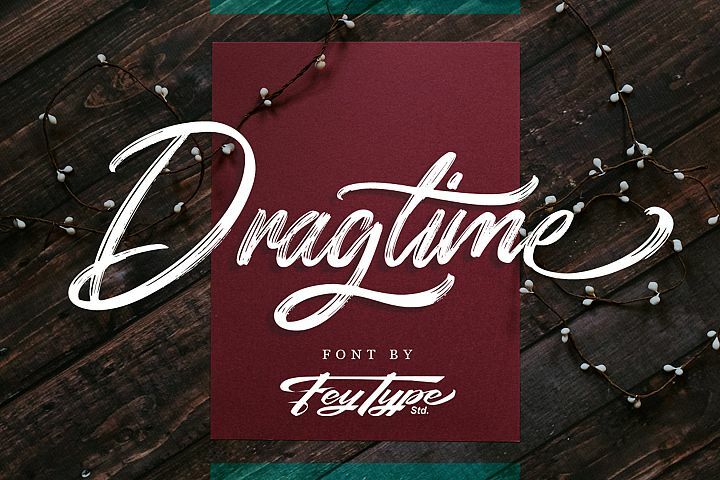 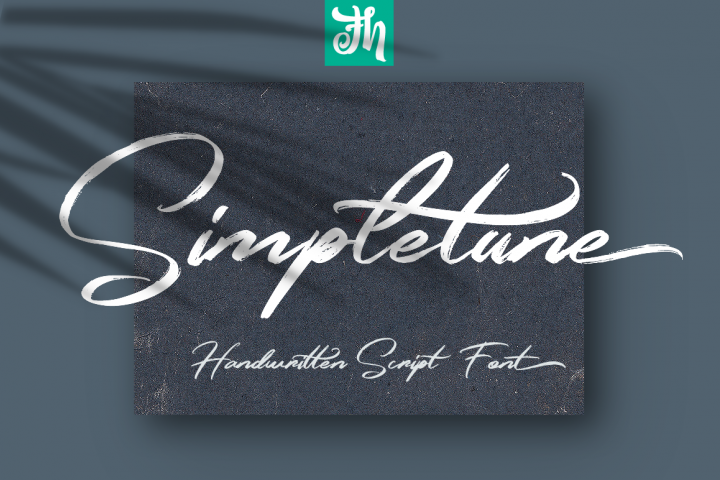 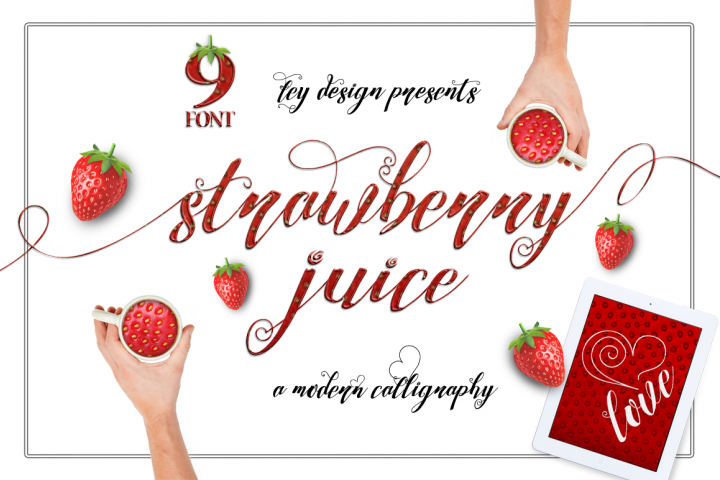 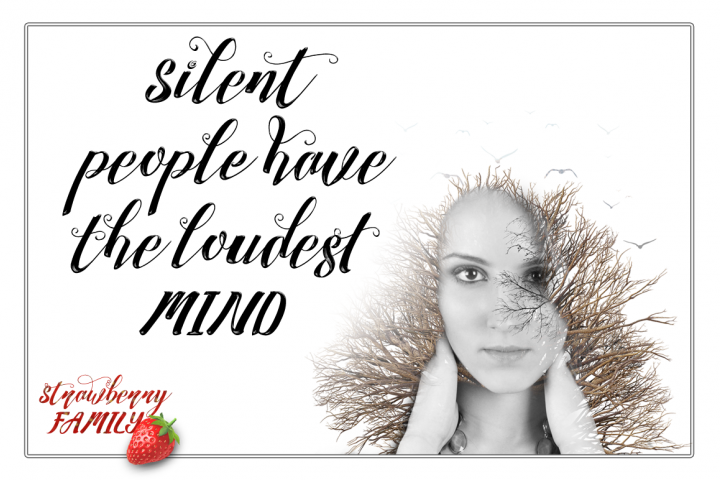 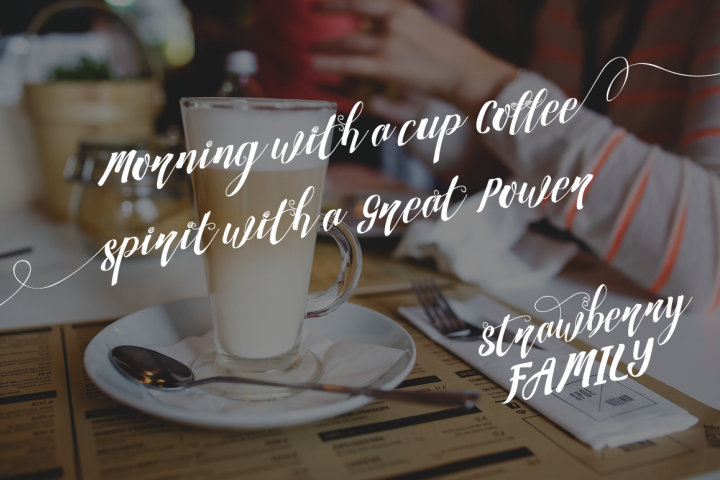 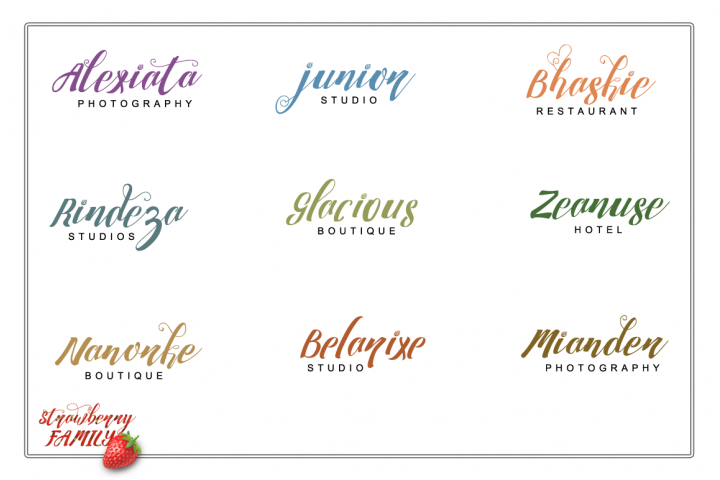 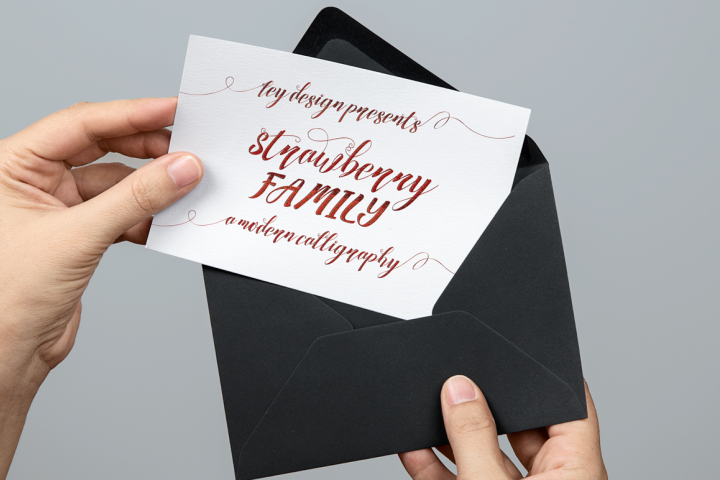 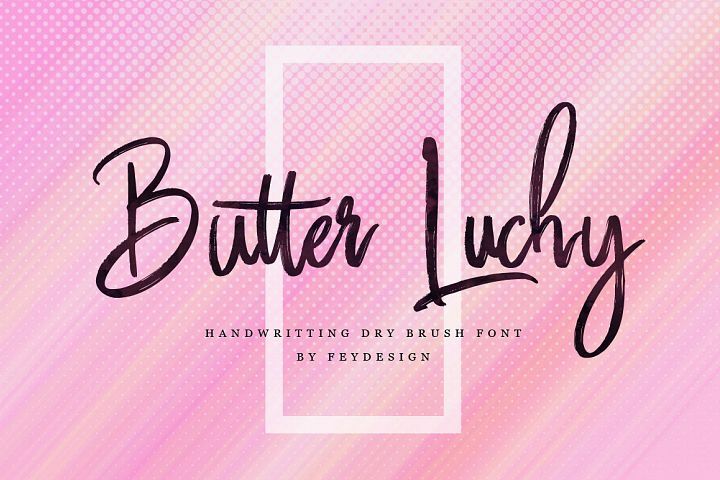 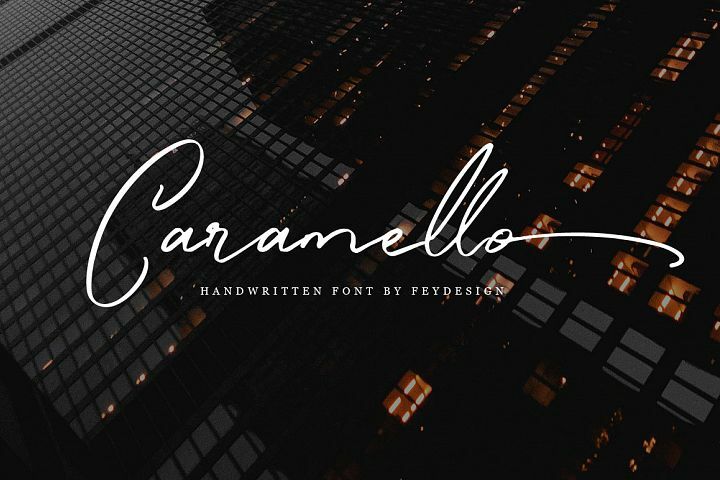 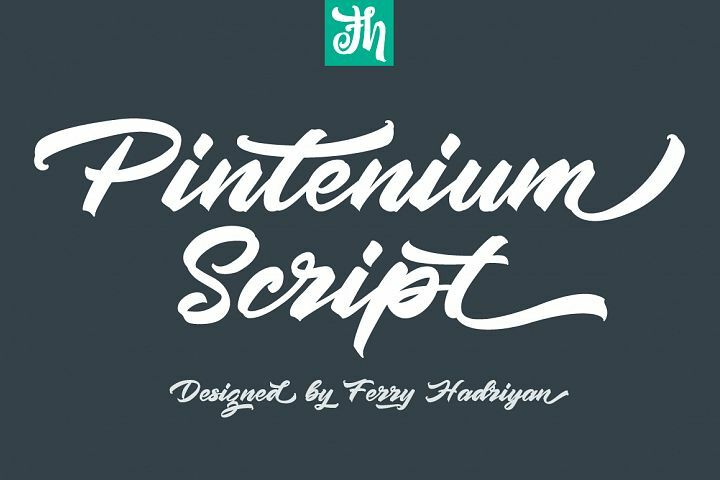 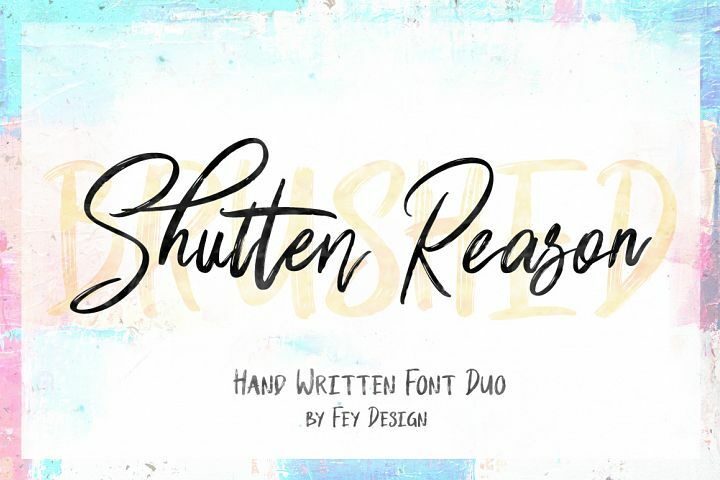 Strawberry Family is a brilliant font that is this weeks Free Font of The Week. 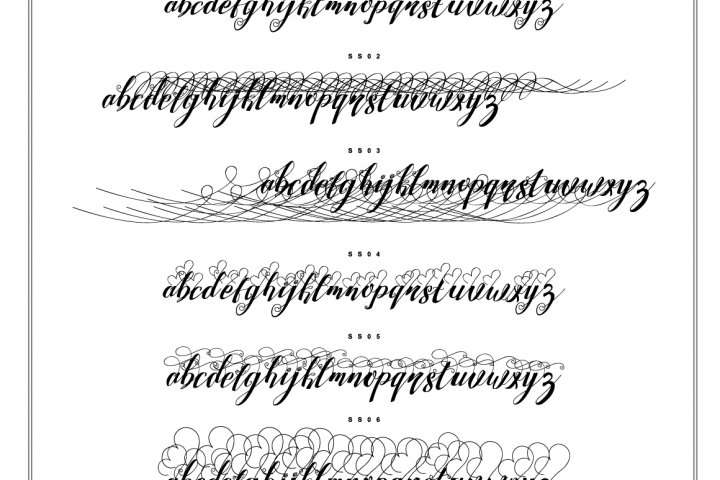 It is also PUA Encoded meaning that it is fully accessible to everyone and all glyphs are available in Character Map on Windows and Fontbook on Mac.